Units are on the scene of a serious, Sunday afternoon crash in White Marsh. 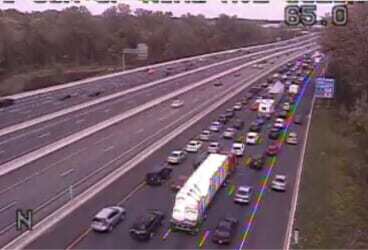 At about 2 p.m., paramedics responded to northbound Interstate 95 between King Avenue and White Marsh Boulevard. 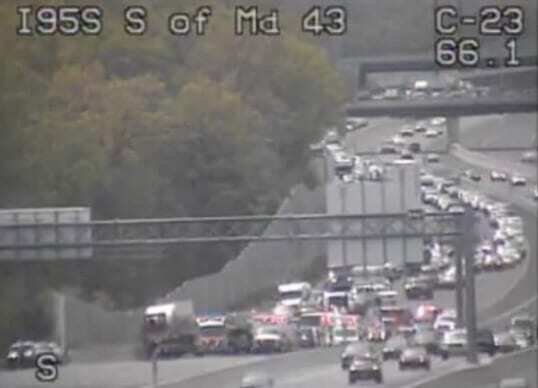 Northbound I-95 is currently shut down. Roughly 15-20 people are said to be injured. Motorists should use an alternate route and avoid the area.